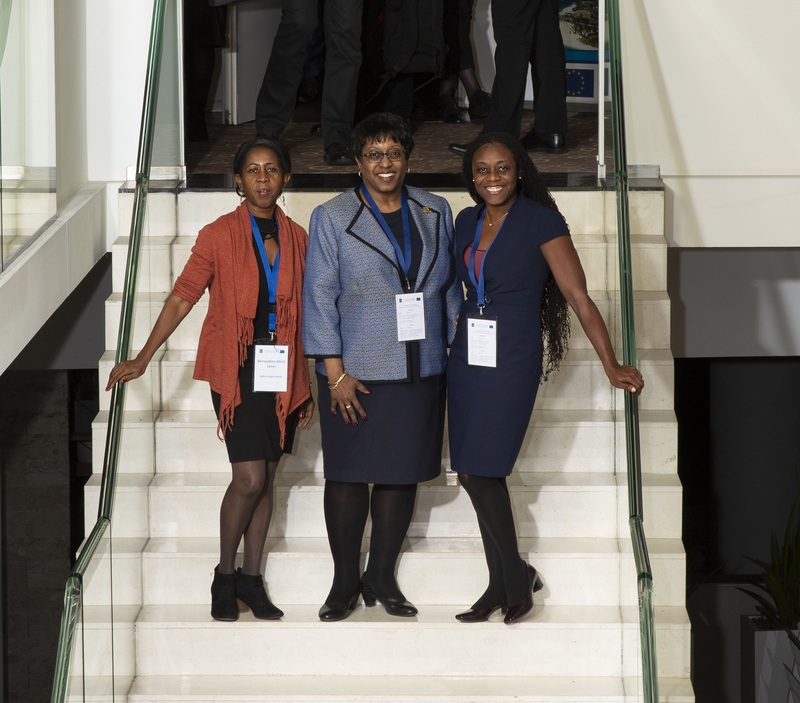 The British Virgin Islands (BVI) was recently represented at a two-day European Union (EU) programme workshop in Brussels, to discuss the opportunities provided by these programmes. The BVI was represented by Senior Policy Analyst/Strategic Adviser in the Premier's Office, Ms. Lizette George; Dean of Workforce Training at the H. Lavity Stoutt Community College, Mrs. Bernadine Louis; Representative from the BVI Chambers of Commerce and Hotel Association, Ms. Shaina Smith; and Deputy Director of the BVI London Office, Dr. Sandra Besson. 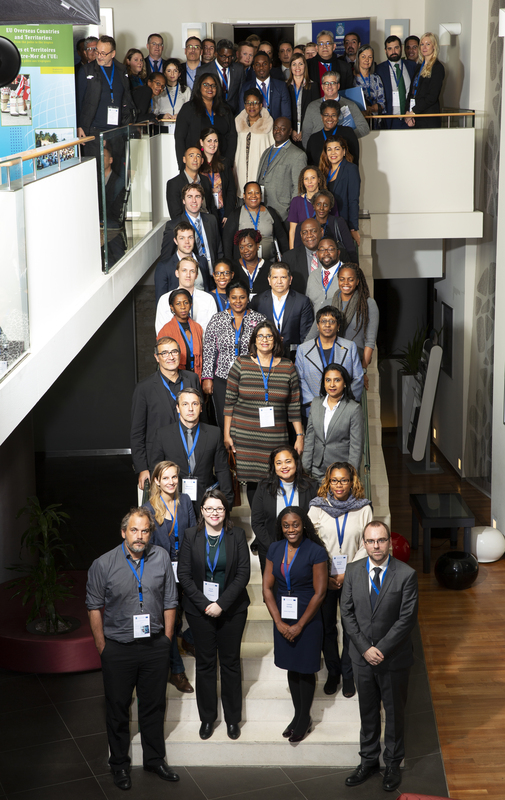 Representatives from the other Overseas Countries and Territories (OCTs) also attended the workshop. Representatives of local Non-Governmental Organisations (NGOs), research centres, universities and business support organisations shared their experience and discussed strategies and solutions for enhancing their participation in these programmes. Attendees also shared their views and presented their experiences in accessing EU programmes, lessons learned and success stories; met their counterparts and identified new opportunities for cooperation. The workshop was organised around topics including research and innovation; support to Small and Medium Enterprises; mobility: education and training; sport, youth and volunteering; young entrepreneurs; and oceans and blue growth. Ms. George further explained that a recent report from the Association of the Overseas Countries and Territories (OCTA) outlined that 66 organisations based in the OCTs have been involved in 126 EU funded projects as coordinator or partner, since 2014 and have received an estimated support of EUR 6.3 million. She said of the 126 EU funded projects, the BVI only had six projects identified and two benefited. Ms. George added that the Territory must increase visibility and access to such funding for more BVI projects to be able to benefit from these programmes.